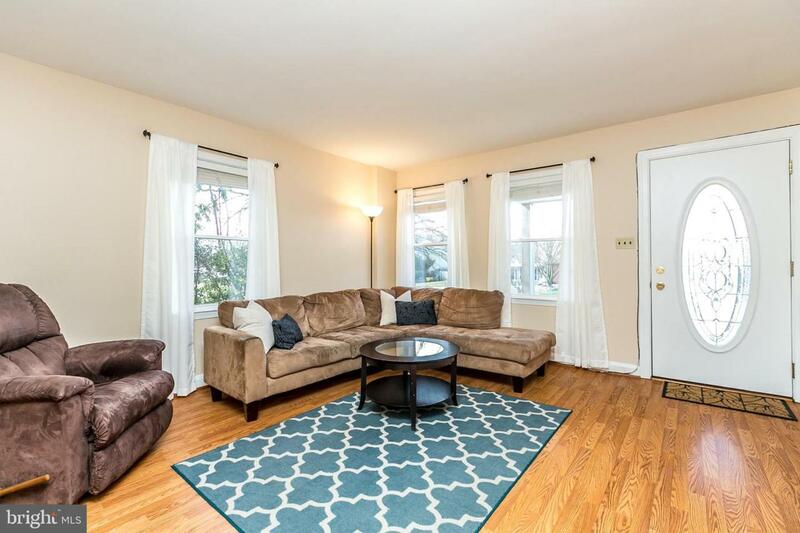 Move-in ready semi-detached home in great Medfield location! This home has been freshly painted throughout. 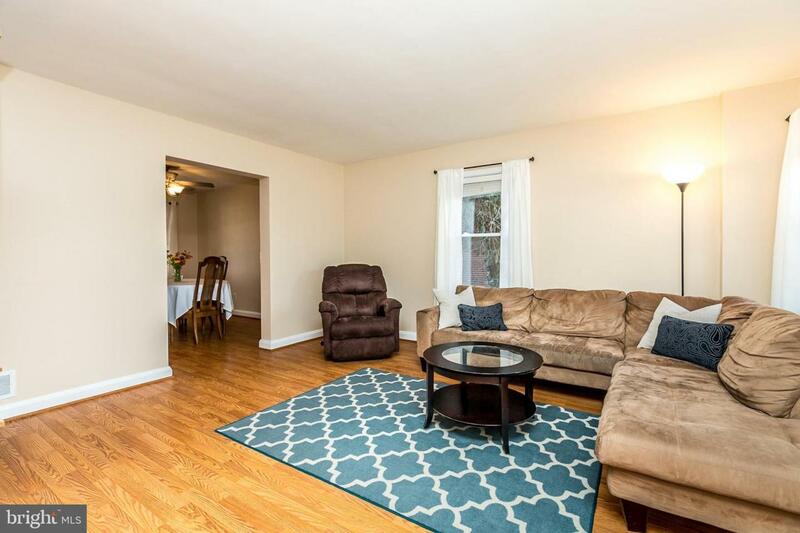 The main level offers a living room, dining room and updated kitchen with countertops. There is also a lovely screened in porch off the kitchen. 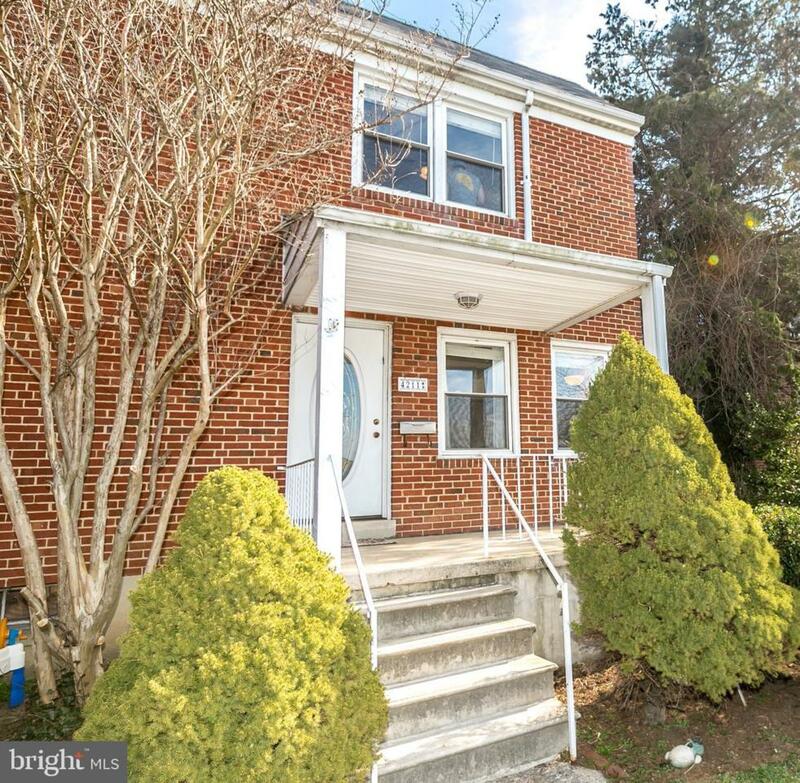 Upper level has 3 bedrooms and a large updated bathroom. 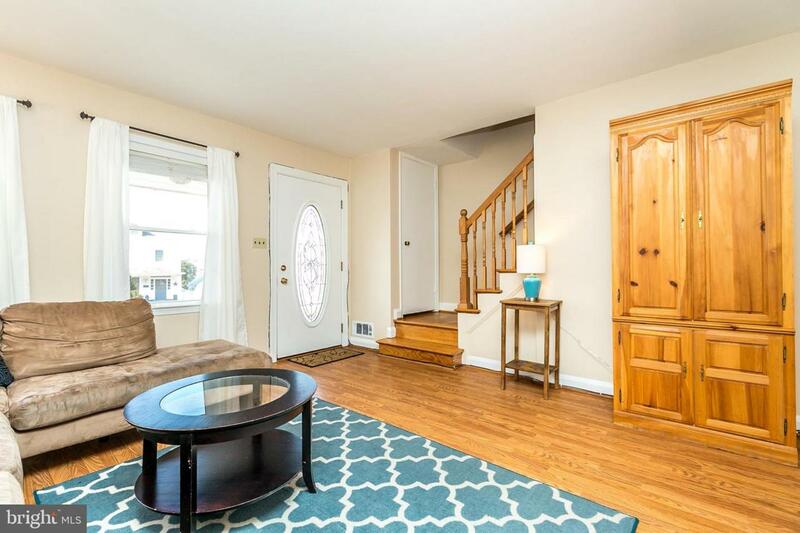 Large finished basement with own entrance and full bathroom. Gas heat & central air. Off street parking. Welcoming front porch. Rear retaining wall and railroad ties offered in "as is" condition.